Nested folders, or folders-within-folders, allow users to better organize apps on their iOS device. Last week it was reported Apple had removed the capabilities to nest folders in iOS 7.1, but there seems to be a workaround. 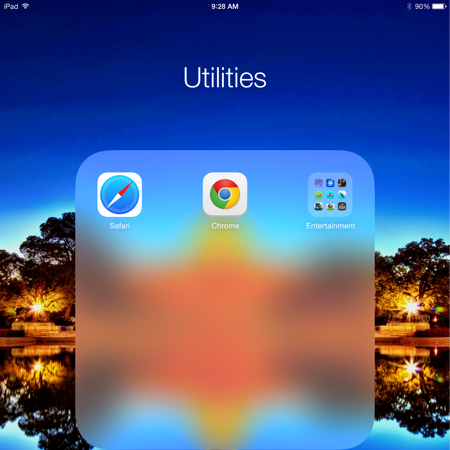 Below is a step-by-step tutorial on how to create nested folders in iOS 7.1. 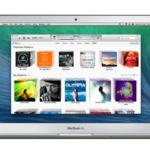 The workaround does not require a jailbreak and will not harm your system in any way. Step 1: Locate any two apps on your device’s home screen and locate a folder that you wish to have nested. Step 2: Create a folder by dragging the two apps on top of each other. Once the folder appears, and before the screen zooms into the folder itself, grab and highlight the first folder. Step 3: You will still be holding the original folder when the screen zooms into the second folder. Release the original folder. Step 4: You now have a nested folder! Apple released iOS 7.1 earlier this month with features including CarPlay, enhanced Siri controls, Touch ID improvements, improved responsiveness for iPhone 4 users, along with further improvements and bug fixes. The update also includes a couple of user interface tweaks, including a new calendar month view, new keyboard typography, and smoother animations.